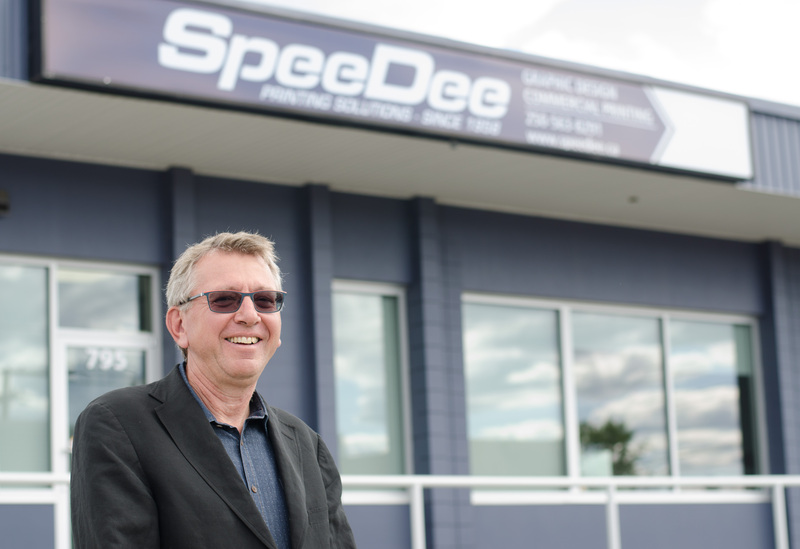 Hi, my name is David George and I am the owner of SpeeDee Printing and Promotional. We are celebrating our 60thAnniversary in business this year. My Father was a Journeyman Printer and started Speedee in 1958 and I began working for him at the age of 13. The first location was on 4thAve and later moved to the basement of Brunswick Street where the print shop was located until 1995 when we moved to 1st Avenue. Finally 7 years ago we settled into our present location at 795 Third Avenue. It has now been over two years since I sold the office supply, office furnishings and retail locations and I am now able to focus on my passion…printing. SpeeDee Printing and Promotional, specializes in everything printed including: offset printing, digital, wide format, blueprints, promotional products and more. We love the Industry and are reinvesting in new technology and training for our staff everyday, to better serve you! The Staff are still led by Kathy Ellis, whom I continue to work with. We have an excellent customer oriented team, including Graphic Artists, Press People, Bindery Staff and Office and Sales Associates. We have created a fun and happy place to work. All of our group wants to serve you, the Customer, to continue to grow and prosper. Our Shop has a full complement of Offset Presses, Large Format Printers, Digital Printers, Bindery Equipment and Engineering Copiers. We are a One – Stop – Shop, from concept to finished product; we have the right technology to produce your job at the right price and on time! We want to keep Your Business and Earn it Every Day with Every Order!